Basic search engine optimisation (SEO) is fundamental and essential for all websites. SEO will help you position your website properly to be found at the time when people are searching for product or services you offer. Basic search engine optimisation (SEO) is fundamental and essential for all websites. SEO will help you position your website properly to be found at the time when people are searching for product or services you offer. Most importantly, purpose of SEO is to help your web presence become more visible and generate leads for your business. But to do the basic SEO, you must know what are search engines looking for? Here are the elementary essentials that every website must have for basics SEO. We know when people talk about the SEO, the first thing they tell you is the importance of right keywords. Yes, Keywords are very important for SEO but utmost important is unique and relevant contents of your website. Recently relevant contents are becoming the top most criteria for Google to rank the website in search results. So have unique and relevant content with important keywords for your website. The title of your web page is important and shown in browser title bar. It is also indexed by search engine and used in search results to show your website link. No two pages of your website should have the same title. It should be a meaningful sentence of about 120 characters. The title should contain the keyword used in that page. All search starts with keywords. People use keywords to search information. So it is most important to identify the keywords which is relevant to what you offer and are likely to bring you traffic. Different pages of your website should use different Keywords, but they must be focused and relevant to that page. The more specific your keywords are, the better resulting traffic you will receive on your website. Description appears below the title on search results and should be more descriptive about your offerings. Each page should have unique description relevant to the page. Should also contain the keyword focused on that page. SEO friendly URLs are those, who can describe your page contents, avoid duplicate content, easier to share, remember, and type into a browser and help your web visitors navigate your site. 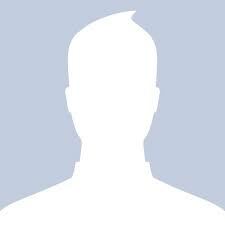 Use lower case, if possible avoid numbers and special characters. Sitemaps are to inform search engine bots about the hierarchy of your website and how pages are connected to each other. Search engine bots crawl web pages based on priority and the frequency of updates. Sitemap helps bots to know which pages on your website should be frequently crawled for updated information. There is one best and legitimately easy way to earn links back to your website —by being social. Connect your site to your Facebook, Twitter, LinkedIn, Google+ and many more such social networks. Share your content through these social channels. All these social network sharing are beginning to use by search engines to index them high in search results. Good news is that when you build your website with CMS Budo all above points are taken care of and made CMS Budo one of the best SEO friends CMS! Let's take a look how. In CMS Budo every time, you design new webpage for your website, it allows you to enter unique Title, Keywords, and Description for that page. CMS Budo allows you to type page name in simple English and convert it to SEO friendly URL. As you start creating your web pages and attached them to menu and sub-menu, CMS Budo automatically generates sitemap for your website as well as XML sitemap for search engine to crawl. CMS Budo makes it easy to engage with your visitors on different social media. Add social media icons with Social Networking Module, it allows you to connect your website to Facebook, Twitter, Linked In, YouTube, etc. like social networking websites. 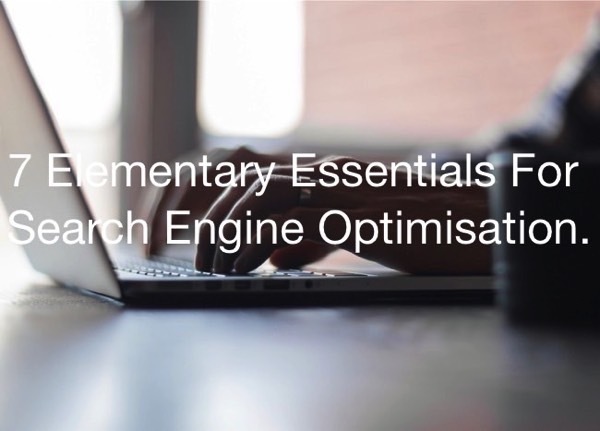 These are some elementary, but essentials Search Engine Optimisation elements that every website must have in place. There are numerous other techniques to drive more traffic to your website, and CMS Budo support them and keep updating its SEO Booster module. So go ahead and implement these essentials in your existing website or build the entirely new website with CMS Budo.